Mark Cary has owned the Fultano’s Pizza in Astoria for more than 20 years. The restaurant has been recognized with the Readers’ Choice awards multiple times. 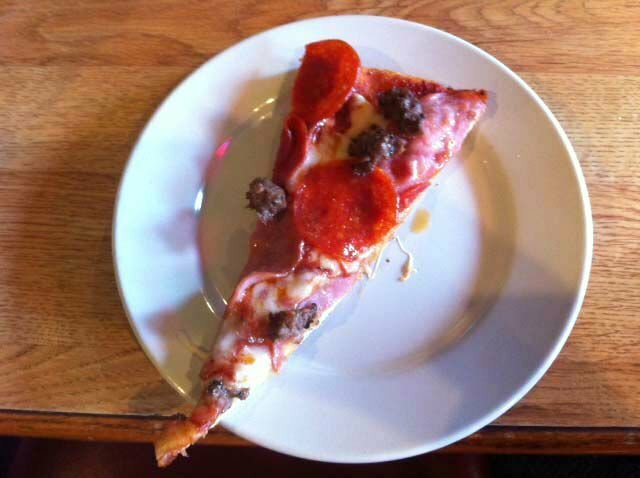 The Mouth of the Columbia appreciated the robust flavors and generous toppings on the pepperoni, Canadian bacon, sausage and olive pizza. Fultano’s Pizza in Astoria is no stranger to being recognized as the top pizza joint on the North Coast. 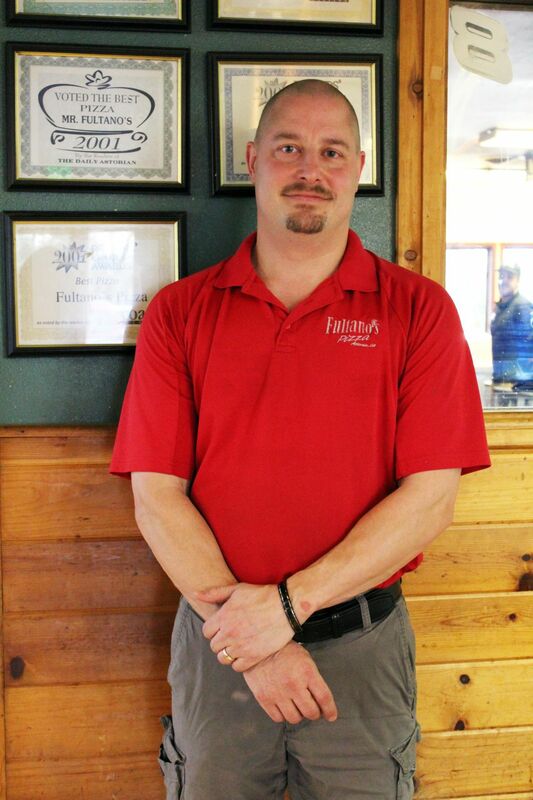 According to proprietor Mark Cary, the restaurant has been selected for the Readers’ Choice award numerous times in the approximately 20 years of his ownership. The various Fultano’s locations along the coast use the same dough and sauce recipes and emphasize fresh, quality ingredients. Another important focus, according to Cary, is customer service. He believes that starts at the top and works its way down. He leads by example, encouraging his staff of about 20 employees to treat customers the way they would want to be treated. “You try to build the culture as much as you can,” he said. Another element that contributes to Fultano’s success is its comfortable, family friendly environment and welcoming atmosphere, which presents an option for dining with kids and large groups. The facility includes a video arcade and a private banquet area.